Welcome to Castle Hearing! We are independent hearing aid specialist that offer free hearing consultations to Blantyre residents. We pride ourselves on delivering a friendly yet highly professional approach to improving the hearing of our clients. 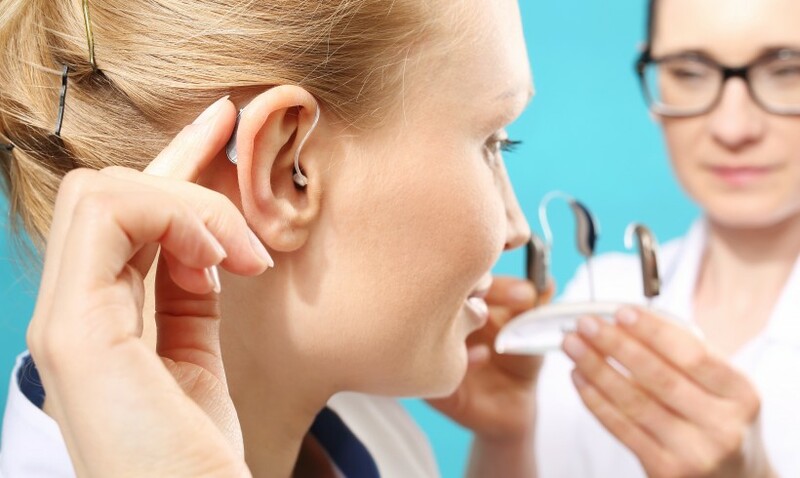 Your hearing test will be conducted in the comfort of your own home by a qualified hearing aid audiologist, registered with the Health and Care Professionals Council (HCPC). Follow us on Facebook and Twitter for the latest news and events!